Russia finally admits to sports doping "problem"
LONDON - Russia has a "problem" with doping and is "very sorry" that its cheating athletes were not caught sooner, the country's sports minister said. Russia, a track and field powerhouse, was suspended by the IAAF in November following a WADA panel report that found state-sponsored cheating. Will doping report keep Russia out of 2016 Olympics? "Serious mistakes have been made by the federation management, along with athletes and coaches who have broken anti-doping rules and neglected the principle of fair play," said Vitaly Mutko, writing in British newspaper The Sunday Times. "Let us be clear. We are ashamed of them. "We do not deny having a problem in Russia, and we are doing everything possible at state level to eradicate doping, including punishing athletes and coaches," Mutko wrote. "We have done everything that has been asked of us by the IAAF in order to be reinstated," Mutko added. "It would be unjust to demand all these changes and measures, witness them happen, and then still punish Russia's athletes." Setting out Russia's anti-doping reform agenda, Mutko said aspiring Olympians will undergo three anti-doping controls carried out by the IAAF, as well as any additional testing in qualifying competitions, and that its anti-doping agency in Moscow is being supervised by two "international experts." "We will do everything humanly possible to ensure our athletes are a part of clean, fair and enthralling Games," he said. Russia was plunged into another doping scandal this week after a series of exposes by "60 Minutes," The New York Times, and others. CBS News also learned a recent review of blood tests in at least one Olympic event at Sochi has revealed evidence of test tampering involving Russian athletes. 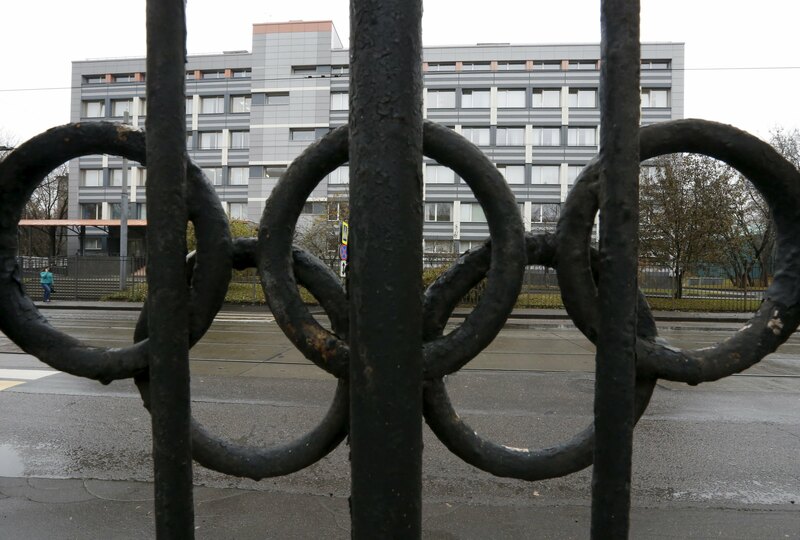 Russian officials have denied the allegations, and the World Anti-Doping Agency will investigate.